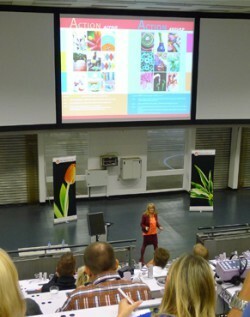 TRENDLOGIC gives custom-made LECTURES, trend SEMINARS and WORKSHOPS for companies and organizations. Sandra is specialized in trend analyses and provides insights into these trends and connects them with your company’s consumer wishes. Continuously she analyses retail and loves consumer truth. Sandra is owner of many practical POSITIONING methods, based on consumer values CONNECTED with their style preference. 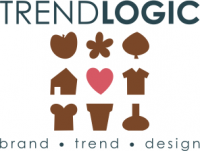 TRENDLOGIC is specialized in translating the TIME SPIRIT into COMMERCIAL STORIES for design and buying teams. THEME, COLOR, MATERIAL, PATTERN and DETAIL for brands and products are connected with the general consumer NEEDS and WANTS. During In-Company trend presentations we encourage your company towards creativity and authenticity, by connecting with consumer logics. Therefore responding to trend developments becomes an informed choice within the total process. This is what we like to call CREATING TIME SPIRIT AWARENESS. TRENDLOGIC really inspires teams and stimulates them to translate time spirit into a COMPANY SIGNATURE that fits the brand or product strategy. TREND TRANSLATOR and BRAND CREATOR Sandra Könings-Blokdijk is an experienced speaker in both the Netherlands as well as abroad. She can be booked for lectures, conferences, seminars, workshops, brainstorm sessions and other events. 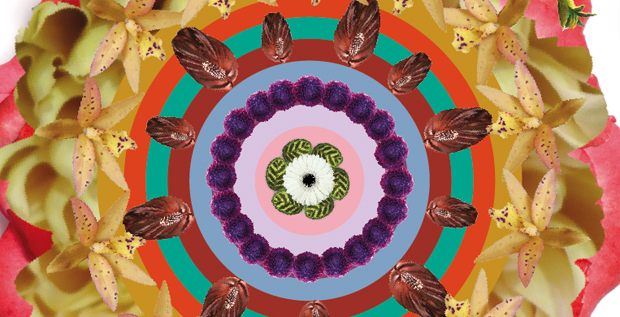 Sandra uses inspiring and concrete examples to filter the world news and relate it to everyday matters important within the sectors of Fashion, Interior, Food and Horticulture. In doing so, she creates a bridge between the present and the future, For more information about custom-made presentations or trend advise, please CONTACT Sandra Könings-Blokdijk, TRENDLOGIC Bv.